OC-3/STM-1 is a network line with transmission speeds of up to 155.52 Mbit/s (payload: 148.608 Mbit/s; overhead: 6.912 Mbit/s, including path overhead) using fiber optics. Depending on the system OC-3 is also known as STS-3 (electrical level) and SDH SFP. These modules are also used for Fast Ethernet application. The SFP Modules are high performance, cost effective for serial optical Tel communications applications that range from 125 Mb/s to 622 M b/s. 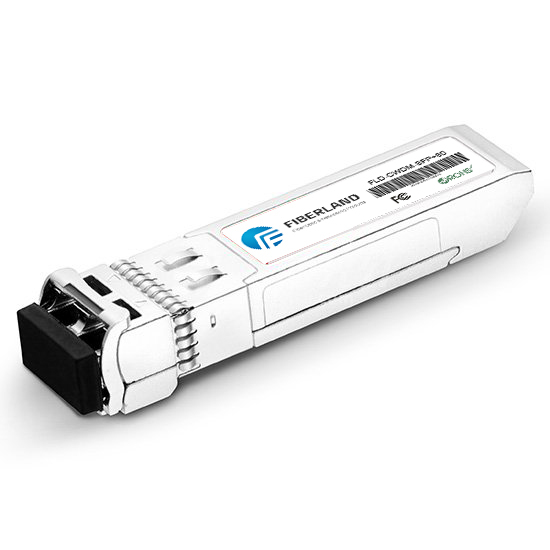 They are designed to provide SDH SFP compliant links for both short and intermediate reach links. The Modules adds digital diagnostic monitoring to standard SFP functionality, enabling fault isolation, components monitoring and failure prediction capabilities. The modules conform to the function specification of ITU-T G.957 standard and fully Class 1 CDRH/IEC 825. These products are provided to ODM customers RAD Data Communications has boosted the capacity of its unique “System on an SDH SFP line of miniature Ethernet remote access devices to support Gigabit Ethernet connectivity over STM-1/OC-3 transport, providing an affordable solution for Ethernet switch vendors wishing to quickly enable Gigabit Ethernet services over SDH SFP in a single device, as well as for similar applications in service provider, private enterprise and campus networks.